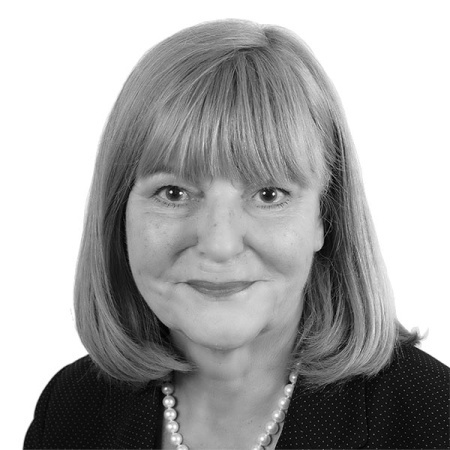 Colleen joined the company with a background of complex business transformation and change programmes. Her business experiences has resulted in a completely re-vamped management department, building on her strong leadership, technical and analytical skills. She is currently undertaking the department through structural procedures and cultural change whilst gaining commitment to new models of working. Colleen is passionate to raise standards in the residential property management sector, encouraging property professionals to be progressive and forward thinking to maximise a first class delivery.